Air Stord flew to Stord and Lista using Do-328 and Beech-200 equipment. 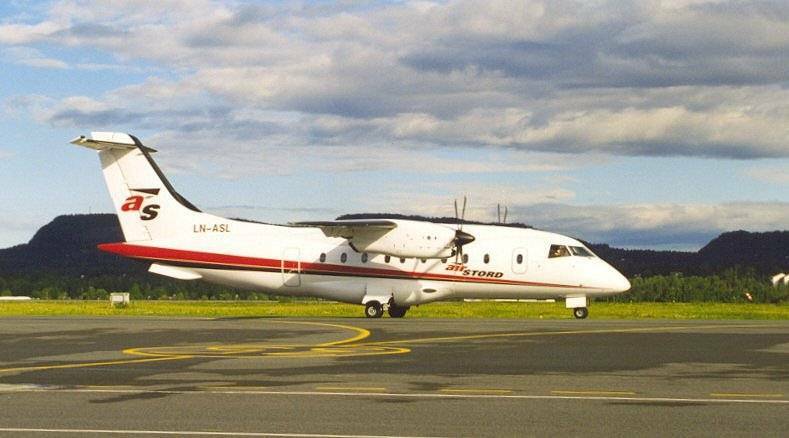 Air Stord also used Ugland Air's Beech-200 for flights to Lista. 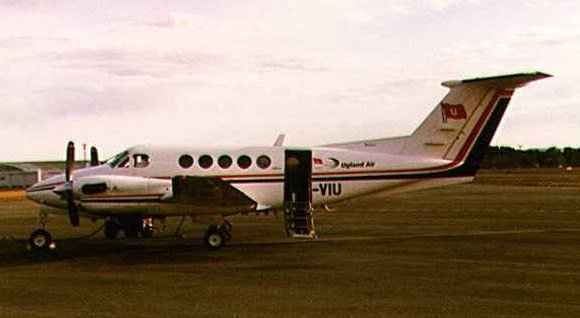 Also Norsk Luftambulanse's Cessna 550 Citation II LN-NLA was occationaly chartered to operate some flights. This Fairchild (Swearingen) Metro III of North Flying A/S (Denmark) has been seen flying Air Stord flights. Air Stord has ceased operations.